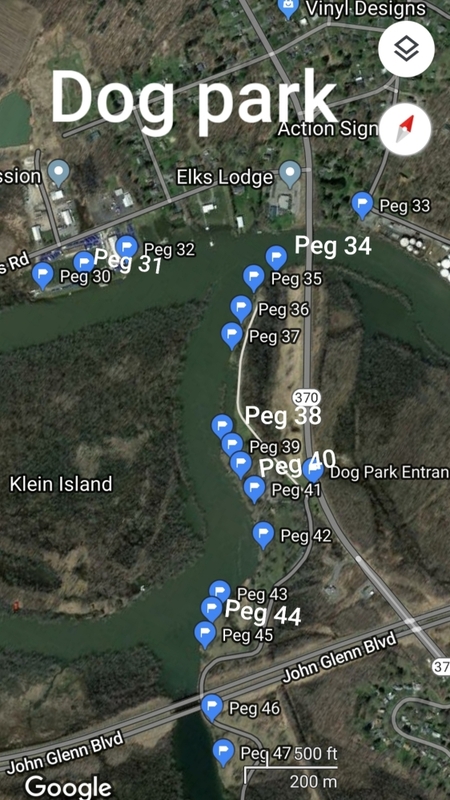 This tournament is a Big 10 format, with prizes awarded to the teams with the most combined weight of their 10 largest carp caught over 15 pounds. 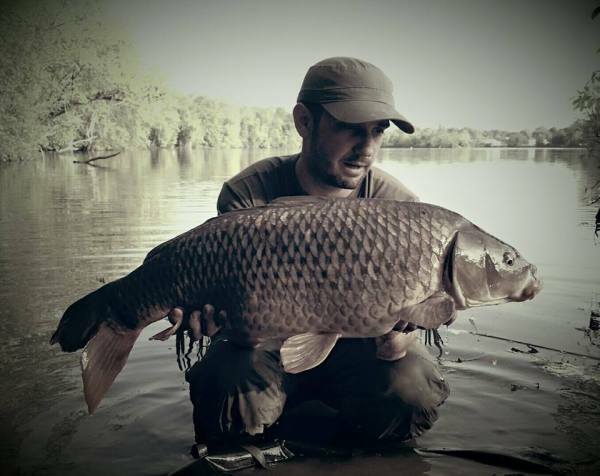 There will also be prizes for the single largest carp caught. 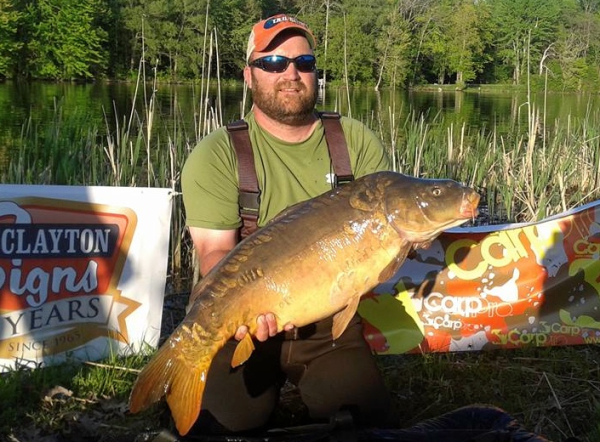 There are no prizes for mirror carp. 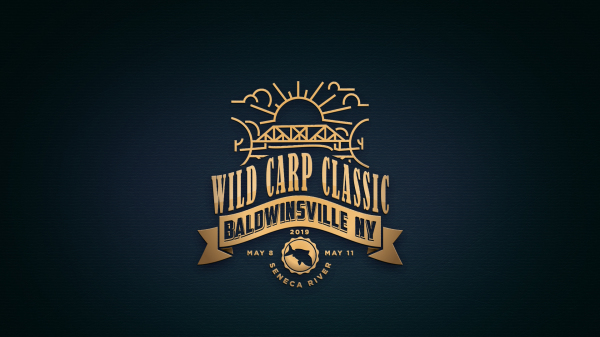 Entry to the Wild Carp Classic is $1000 per 2 or 3-person team. 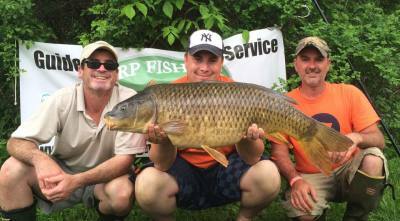 We are SOLD OUT for this year's Wild Carp Classic. Please email Ginny to get on the waiting list. 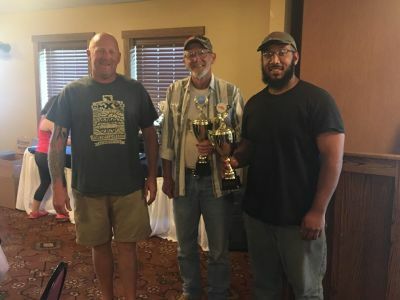 Each angler is also responsible for paying their $20 Wild Carp Club membership dues at registration, if you have not already paid it for the calendar year of 2019. 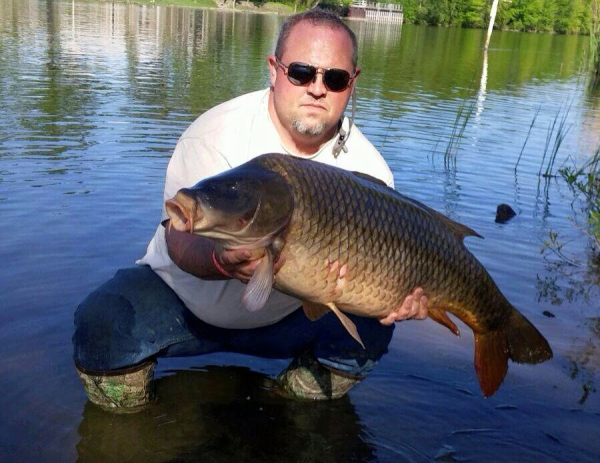 All anglers must be Wild Carp Club members to compete in the Wild Carp Classic. Your $20 fee is good for each calendar year, and applies to other club events. For those teams eligible for early entry, early registration begins February 10, 2019. You will be emailed a special link for your online registration. Registration will be limited to 50 teams, unless new pegs are procured prior to the start of competition. 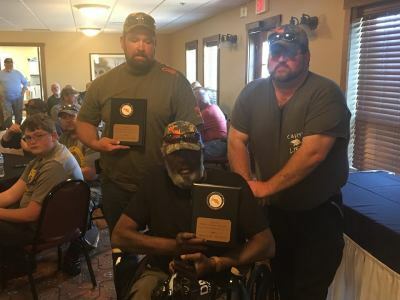 Early Registration: Early Registration for the Top 10 teams that placed in the 2018 Wild Carp Classic (top 5 in each section) will begin on February 10, 2019. You must have your $300 deposit postmarked no later than February 24, 2019, if you are mailing it in. Full payment is due by April 24, 2019. 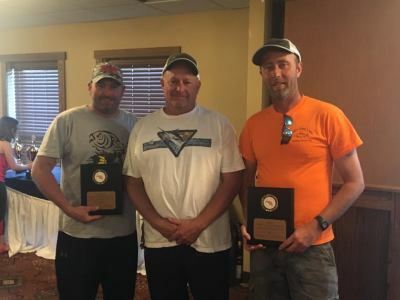 Teams are not allowed to change from your team you had at the 2018 Wild Carp Classic if you are taking advantage of the Early Registration. 2018 qualifiers may still register if teammates are dropped but cannot form more than one team. Open Registration: Open Registration begins on Sunday, February 17, 2019 using an online link that will be provided on this website at 10:00 AM EST and also on the Wild Carp Club Tournaments Facebook page. Teams can guarantee a spot by either paying the full $1000 registration amount or a $300 deposit. If teams choose to mail in their registration, spots will be guaranteed by the postmark date on the envelope (with the payment). The latest the postmark date can be is April 24, 2019 to guarantee a spot. If we receive over 50 registrations with the full $1000 registration amount or a $300 deposit, the later online registrations or postmark dated registrations will have to be subjected to a draw. All entries must be paid in full by April 24, 2019. No further entries will be accepted after April 24, 2019. Holiday Inn Express - 10 Rooms are blocked off for $99 + tax; (315)-701-5000; Use code Wild Carp Classic to get the rate. You can also use this link to book. The town of Baldwinsville has recently paved the path for pegs 1 - 7 and we have been told we can not drive on it. 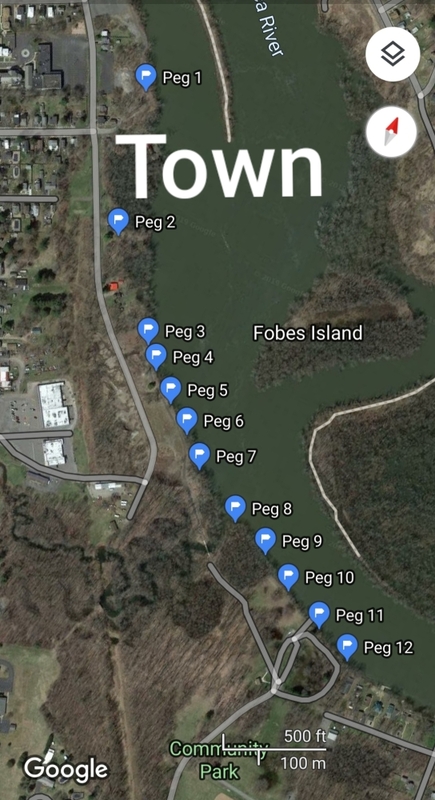 We will keep you up to date on where you can drop off your gear and where to park. If anyone is found driving on the path may result in a yellow card against your team. Dog Park. NOTE: At the Dog Park, teams may drive to their pegs to unload their vehicles and/or trailers if the ground is dry. All vehicles and trailers may not enter until 5:30 AM and must be returned to designated parking areas by 9:00 AM. 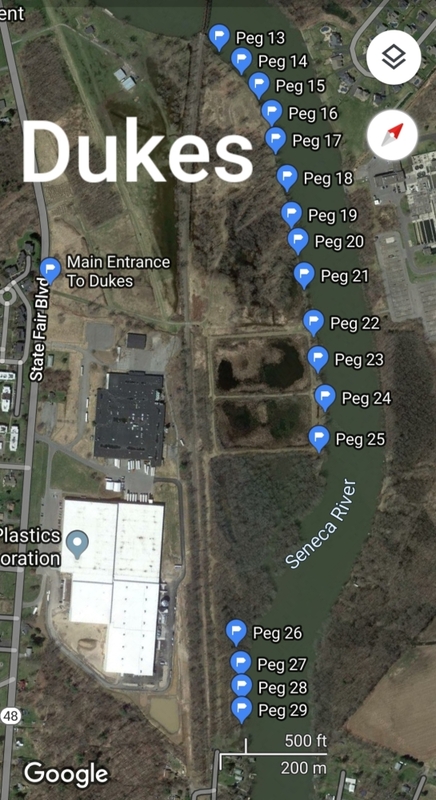 Upon the conclusion of the tournament, vehicles and trailers may not enter until 11:00 AM and must be vacated from the property no later than 2:00 PM. Violating vehicle and trailer use rules may result in a yellow card against your team. Longbranch Park. 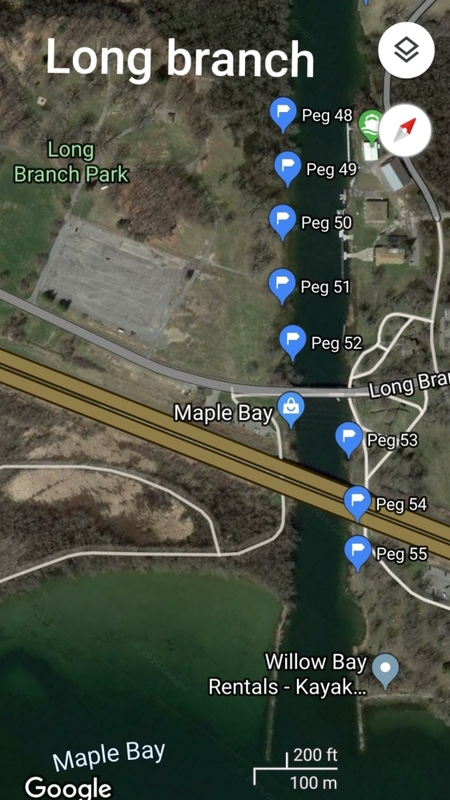 NOTE: At Longbranch Park, teams may drive to their pegs to unload their vehicles and/or trailers if the ground is dry. All vehicles and trailers may not enter until 5:30 AM and must be returned to designated parking areas by 9:00 AM. Upon the conclusion of the tournament, vehicles and trailers may not enter until 11:00 AM and must be vacated from the property no later than 2:00 PM. Violating vehicle and trailer use rules may result in a yellow card against your team.